Stunning, sophisticated and elegant La Jolla Shores home built in 2010. Live just steps away from the beach while enjoying a home with the highest end custom finishes and exceptional craftsmanship. Relax on the large rooftop deck surrounded by majestic ocean and mountain views. Amazing floor plan with a bedroom & full bath downstairs and 2 luxurious master suites upstairs. Entertainment mecca with several outdoor patios , beautiful gourmet kitchen & plenty of parking within the gated private driveway., This is Unique newer home in the desirable La Jolla Shores. Ideally located just steps from the beach , but yet with privacy and tranquility. This gated property is perfect for entertainment with a long driveway offering lots of extra parking for your guests. Great floor plan featuring a bedroom with full bath downstairs, large family room, laundry room downstairs and upstairs, spacious pantry off the kitchen , 2 master suites upstairs and a large roof deck with 360 degrees views of the ocean and mountains. Several outdoor patios with built n BBQ/Bar including a tropical backyard with lots of privacy featuring an outdoor BBQ and SPA. Highly upgraded including a Savant smart home system , solar panel, high end appliances , handcrafted alder wood cabinetry, imported Turkish golden sands brushed marble flooring and many other high end finishes throughout. Light and bright with a nice ocean breeze. 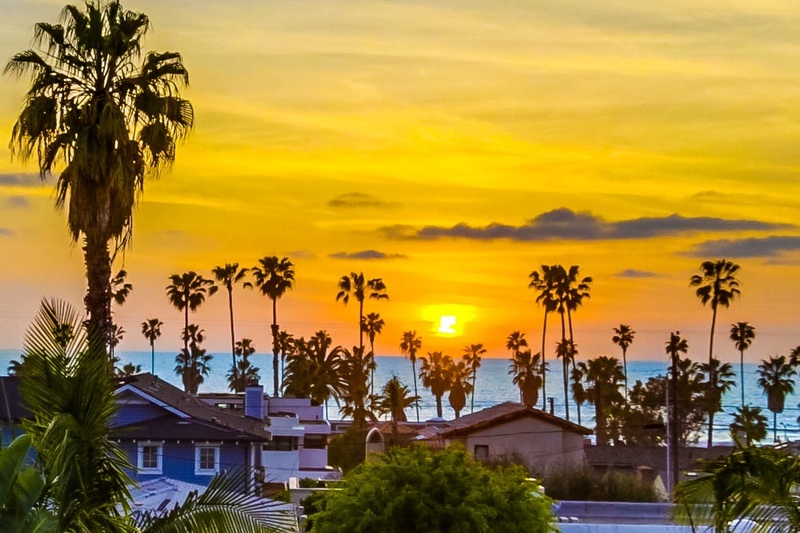 Enjoy your own private resort in the delightful La Jolla Shores.